Spring is here and you haven’t seen or heard from your residents all winter long. Are you wondering what is going on at your home? What happened this winter with all the snow in Minnesota to your house? 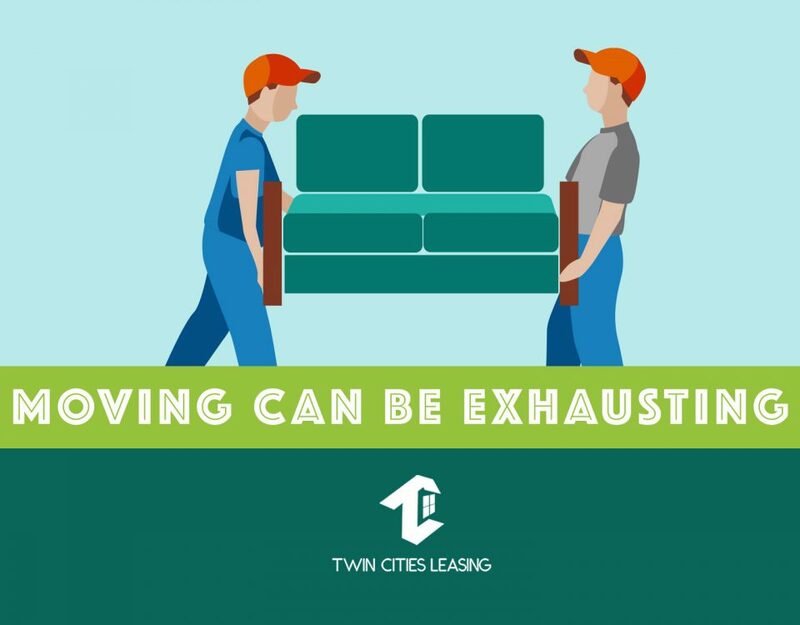 Are you residents taking care of everything? 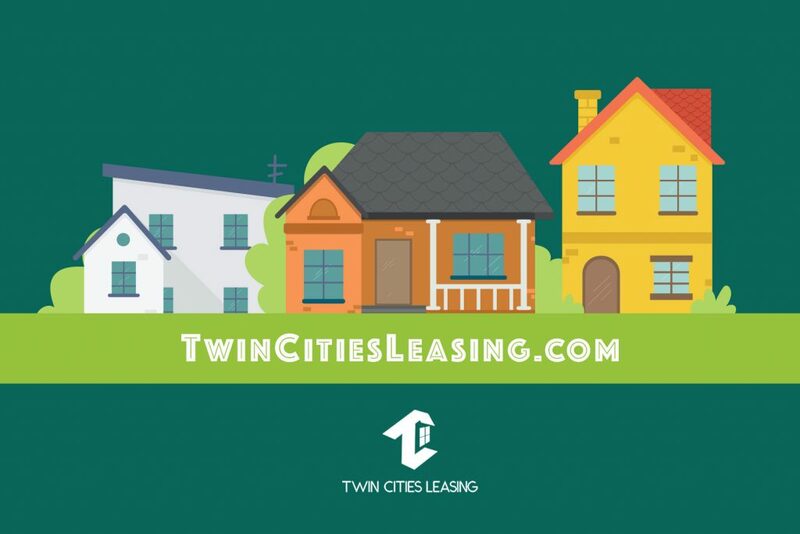 This is a great time of year to lean on your property management company – Twin Cities Leasing – to do a walk through of the home. A check up at this time of year is a great way to get a head of the spring market and make your rental home look and feel Spring Ready. The Yard – What items have been hiding under the Minnesota snow for the past 6 months? Did your residents clean up the leaves, before the snow feel? Are they doing a walk through picking up after their pet? Was an damage caused from giant piles of snow? Walk the yard and see what needs help. Roofs – With the high level of snow that fell in Minnesota this winter, many residents didn’t remove snow from their roof, or didn’t know they should. Climb up there and check to make sure the ice dams didn’t cause any damage. Gutters and downspouts – Since your climbing on up on your roof CLEAN out your gutters and downspouts. Remember the old saying April showers bring May flowers… well you want the flowers to bloom not water backing up in the downspouts cause more damage. Siding – with the heavy amounts of snow that fell, check the lower portions of your siding. We have already had a few pieces of hail falling. Get a head of the storm and get your siding looked at and fixed before it gets worse. One easy way to maintain siding is to make sure it is not exposed to ongoing moisture. Keep ground soil and vegetation away from the siding. Windows, screens and doors – make sure all windows are working and able to open and close. Check screens to make sure you will not have a bug problem in July! Doors should close and not have any cracks in it either. Water spickets – reinstall your hoses to make sure they are done correctly, and turn on the water. If your residents didn’t remove the hoses in fall, check to make sure the cold winter didn’t cause cracks and break the hose. Also, remove and reinstall the hoses so you know that it has a good seal. Water pooling by the home can cause major problems later. 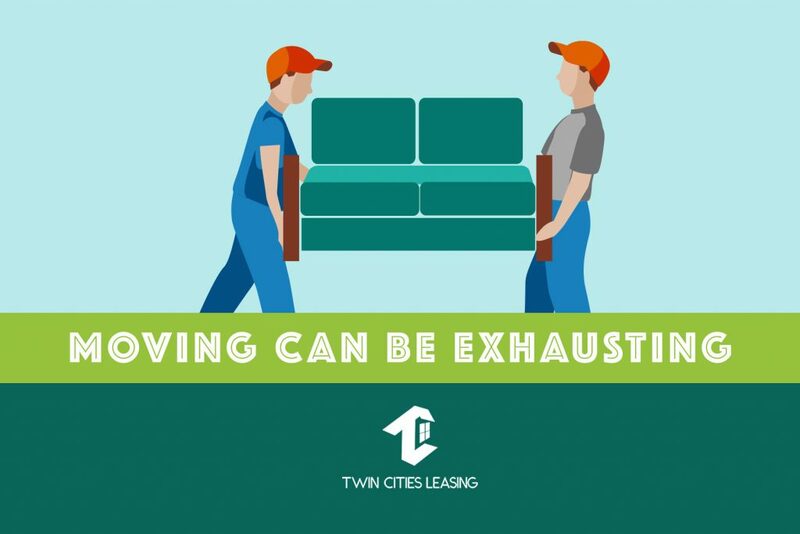 We hope this list helps you with some preventive maintenance. 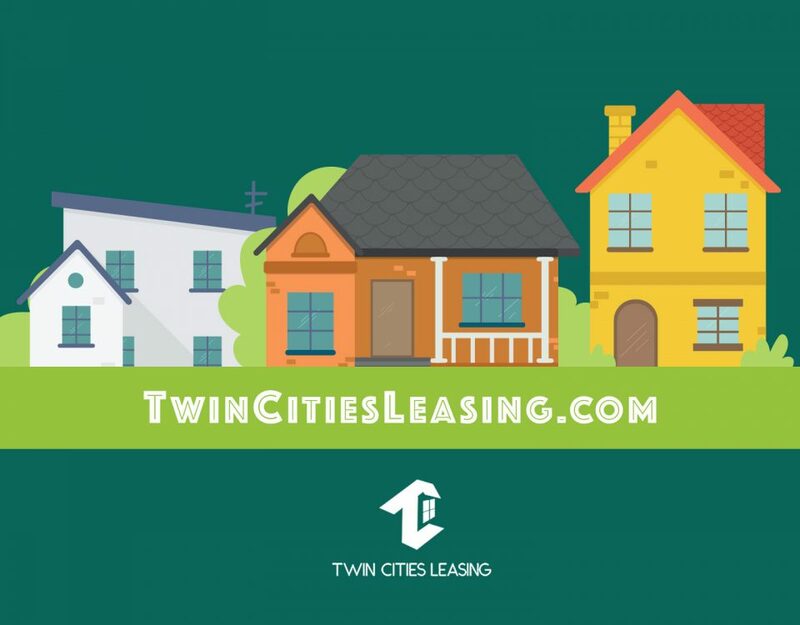 If you are an out of state owner and you don’t want to spend 1 of your 52 weekends flying back to Minnesota to check on your investment property. Call us! We have a great Preventive Maintenance Package, we can help you with!